When determining the distribution of financial and property assets it is a very burdensome and traumatic time. The Australian Legal Practice family lawyers will ensure that all angles are covered, from spousal maintenance to things you might not even have considered, such as superannuation concerns. Our family lawyers can help you reach a financial agreement to divide up your property through negotiation, mediation or arbitration, and will see through the formalities until conclusion. The Property Law provisions of the Property (Relationships) Act 1984 and the Family Law Act 1975 states that property agreements can only be recognised if both parties have had independent legal advice. 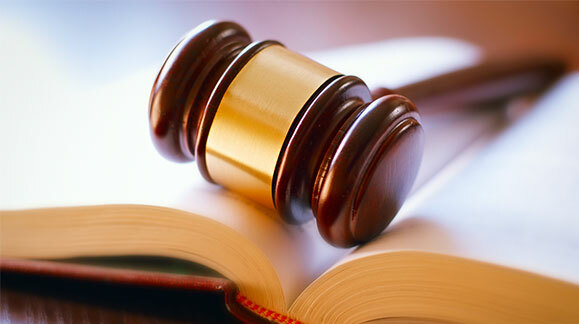 We are committed to helping you reach the property settlement that best suits you. We understand that at times couples find it difficult to agree on financial agreements amongst themselves and therefore put themselves in a stressful position. We are here to provide you with the most professional and best advice possible so that we can obtain spousal maintenance orders which can be made by the Family Court of Australia. The courts take into consideration, who has care of the children (if any), income, property, employment capacity, and child support payments. When making a property settlement, the court will examine similar factors – it will look carefully at all property held by the parties – remember there’s no distinction between a “matrimonial” asset and a “business” one. In property law matters, under each of the property provisions of the Property (Relationships) Act 1984 and the Family Law Act 1975, there are limitation periods in relation to acting and accordingly there is an urgent need to consider the matters and for you to be aware of the time limits.